2004 was a big year for Microsoft as it introduced its SPOT smartwatch as part of its smart personal objects technology initiative to make a range of connected domestic appliances. It was also the last time stock in MCH Group, owner of Baselworld and Art Basel exhibitions, plumbed the depths of last week’s price per share of CHF 16. The plunge in value from a peak of CHF 81 per share in June 2017 has been sustained and steep, taking the market capitalisation of MCH Group from almost half a billion Swiss francs to under 97 million at the end of last week. Arguably, it has been hit harder by the digitisation of the world watch and jewellery ecosystem than any major watch brand or retailer. And, until the shake-up by its new managing director Michel Loris-Melikoff, demonstrated more arrogance, complacency and inflexibility than the industry it is supposed to serve. Baselworld became the equivalent of a vinyl record manufacturer in the modern music industry, and there is no guarantee it will survive. Thankfully the new leadership has been listening and reacting to the demands of its stakeholders, which include brands, distributors, retailers, press and watch-loving consumers. Unfortunately, this not a community with a single fixed view of the way ahead, so Baselworld is searching for compromises. Unable to satisfy everybody, there is a danger that it ends up in a similar mess to Theresa May with her Brexit deal that pleases nobody. 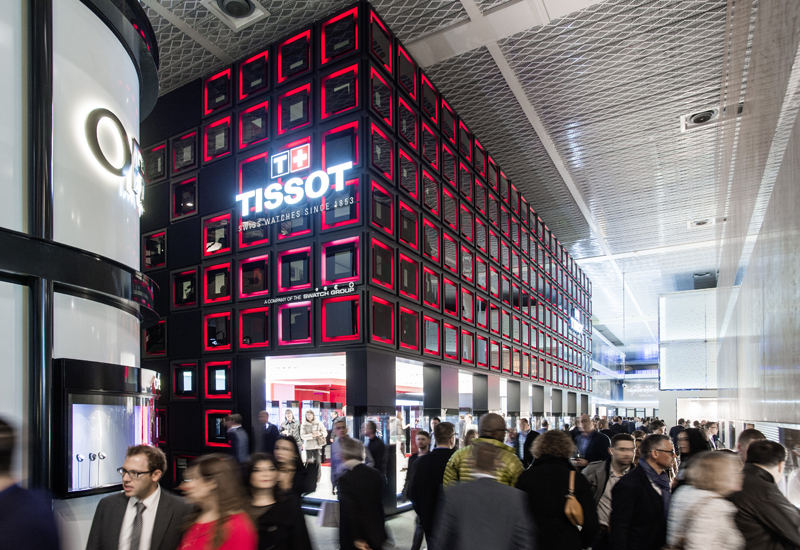 Running Baselworld and SIHH back-to-back in April is a stark example. Mr Loris-Melikoff told a press conference on the final day of this year’s exhibition that late April is the only month possible for both shows due to other events in Geneva and Basel ruling out January, February and March. 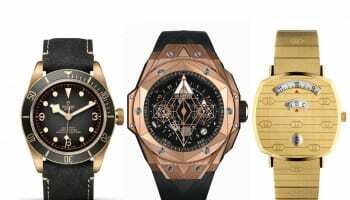 April is arguably a good date for consumers to see new watches, but is too late in the year for brands that have to fire up their factories for models that hit stores in the summer. Decisions will need to be made on production quantities before the big shows, which probably means they will be shown to retailers ahead of time at their own events or simply by sharing them digitally. Richemont maisons will almost certainly be ready to share news of their 2020 collections in January next year, so SIHH becomes redundant as a trade-only show. 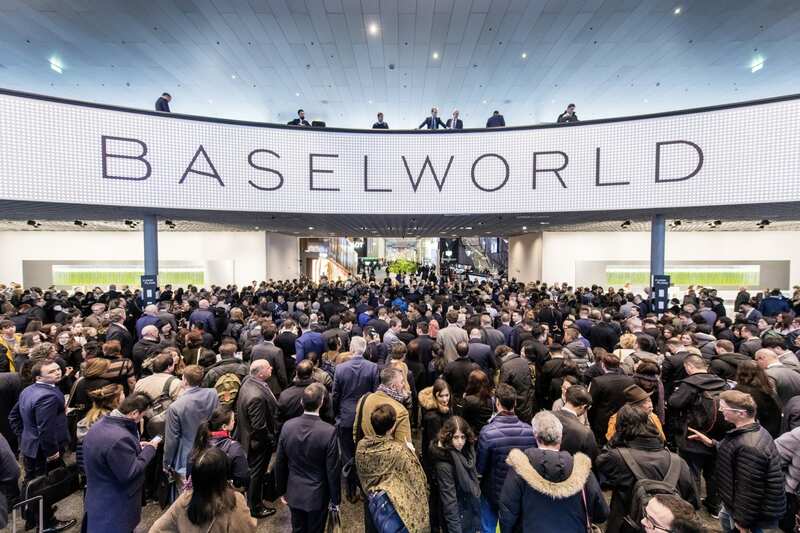 It is likely that Baselworld’s big exhibitors will stick to 2019’s schedule and be ready to unveil their 2020 collections in March or earlier as well. Mr Loris-Melikoff recognises that Baselworld needs to be more exciting and accessible to consumers, but there was precious little detail in his press conference about how this will be achieved, and whether it is entirely desirable to the likes of Rolex and Patek Philippe, without whom the event is almost certainly dead. WatchPro, as I have said before, wants the Swiss watch industry to have a major global event every year to bring people together, share experience and promote the collective strength of the country’s most glamorous exports, but it seems certain that Baselworld and SIHH will survive in their current form. I hope this period of crisis is not wasted and something new and exciting emerges. 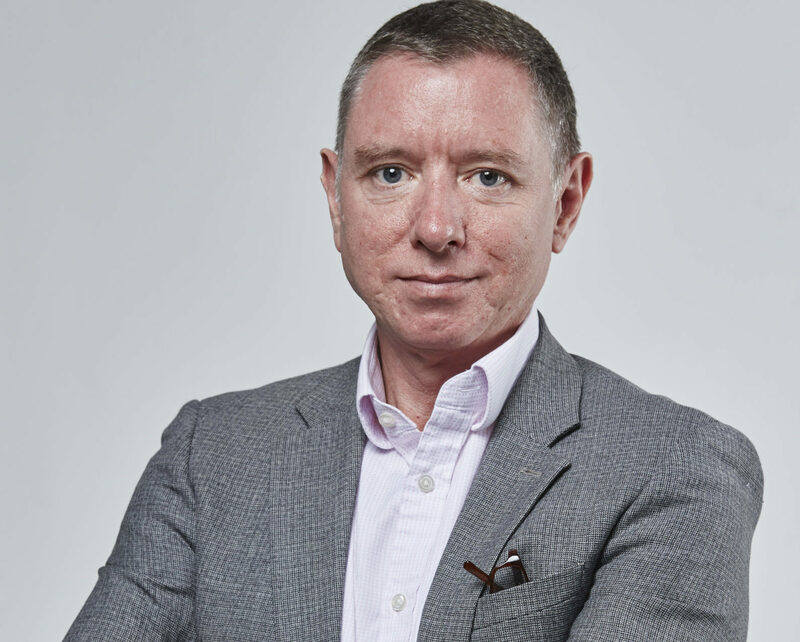 It is highly unlikely the biggest brands will continue to spend tens of millions of francs on whatever emerges, so MCH Group will need to develop new revenue and profit streams or its share price slump will never be reversed.